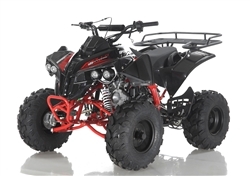 Welcome to our ATVs section! 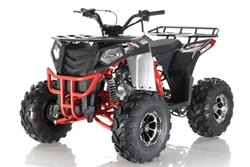 You will find the latest models and top quality of affordable ATVs here. 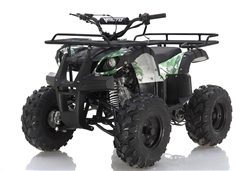 Our ATVs are of the highest quality in the market. 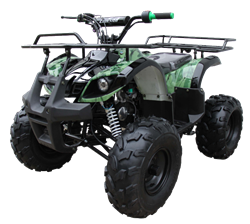 We check every ATV before we ship to you! 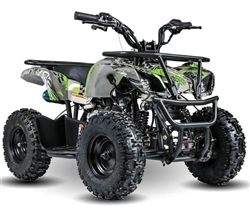 We stand behind our ATVs 100%! 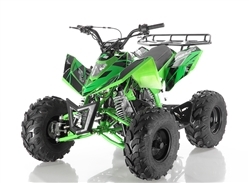 We also carry the replacement parts for our ATVs in stock! 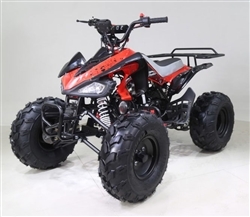 Most of our ATVs comes with safety feature, newest design, high quality performance engine. 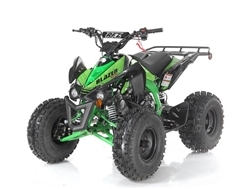 We also have variety of styles from sports to utility. 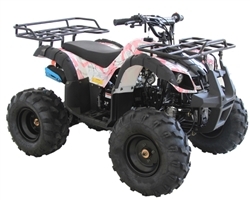 We also import our ATVs directly from the manufacture, so you can get the cheapest ATV price on the market.